We Use Multi-Channel Marketing, Advanced Data Analytics, & Cloud-Based Technology to Deliver Solutions for Fintech Companies. We Manage a Group of Lead Generation and Marketing Services Companies. Founded in 1997, Speedwell Holdings is one of the largest privately-owned digital marketing companies in the United States. We are nationally recognized as a leader in technology-based and data-focused marketing services for leading online financial product companies in four key verticals: Consumer Lending, Credit and Debit Cards, Debt Consolidation/Debt Settlement and Insurance products. Each Speedwell Holdings' company and brand delivers comprehensive solutions for our clients' businesses. This ensures the best possible solution is delivered to maximize performance and enhance the online experience. Using multichannel performance-based marketing, Speedwell Holdings drives millions of consumers to its wholly-owned branded web properties each month. Combining proprietary platforms for consumer acquisition, Speedwell Holdings’ advanced technology collects, verifies, and distributes high-quality leads that drive results. Through advanced performance modeling and data analytic tools, Speedwell Holdings’ companies provide a data-centric approach to online marketing. Our Companies are expert at using data to improve performance across the value chain. By using powerful technology-based financial marketing solutions, Speedwell Holdings is a national leader in consumer acquisition, data services and integrated synergistic marketing solutions for diverse financial product and service client companies. 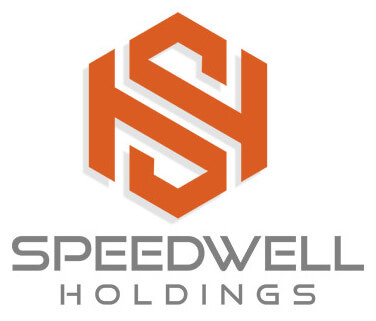 Speedwell Holdings employs strategic marketing, scalable technology and predictive data to drive client success in four large and growing financial verticals: Consumer Lending, Credit and Debit Cards, Debt Consolidation/Debt Settlement and Insurance products. Speedwell Holdings is the dominant player in online consumer loan lead generation. We have leveraged our core assets into the growing verticals of credit cards, debt consolidation/debt settlement, and insurance. We provide a vast media search, deploy custom analytics, and continuously optimize consumer touchpoints. All to better serve our clients' needs. With a portfolio of industry-leading companies, Speedwell Holdings provides extensive, customizable solutions to develop and manage brands, acquire consumers and maximize return on investment for online business owners. Finding the right consumer is a critical part of growing any online business. By leveraging sophisticated consumer insights, Speedwell Holdings provides dynamic, end-to-end integrated online marketing services to optimize results, extend budgets, and improve performance. Speedwell Holdings enables companies in the short-term loan, installment loan, personal loan, credit cards, debt consolidation/debt settlement and insurance verticals to generate significant consumer applications through a variety of distribution channels: content, email/newsletter and SMS marketing, social media, direct mail, direct response television and radio, contextual display advertising, and mobile ads. Only Speedwell Holdings offers this multichannel approach to bring a significant number of consumers cost effectively, engaging millions of consumers every day, both online and offline, with targeted media created by our seasoned marketing and creative teams. We help clients find and convert the right consumers at the right time by revolutionizing customer engagement and retention via a powerful process with advanced web-services applications. Speedwell Holdings houses an array of consumer acquisition services producing only the highest-quality leads. Combining proprietary platforms for consumer acquisition, Speedwell Holdings optimizes monetization across the entire acquisition process. 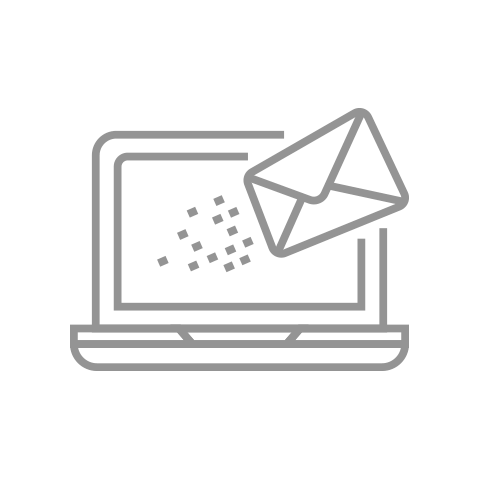 Our advanced lead generation platforms collect, verify, and distribute high-quality leads – the core of the Speedwell Holdings’ online services. Our cloud-based software powers real-time acquisition platforms to help businesses decision applicants in real-time. Delivering millions of ad impressions every month and performing advanced data analysis on information, we provide clients highly-qualified, valuable leads that meet their parameters. We also develop and deploy targeted, data-driven online advertising campaigns to strengthen brand loyalty. We further connect consumers to an advertiser's brands through website optimization. We have proprietary media buying software that allows us to implement, manage and optimize DRTV and direct response radio ad programs. 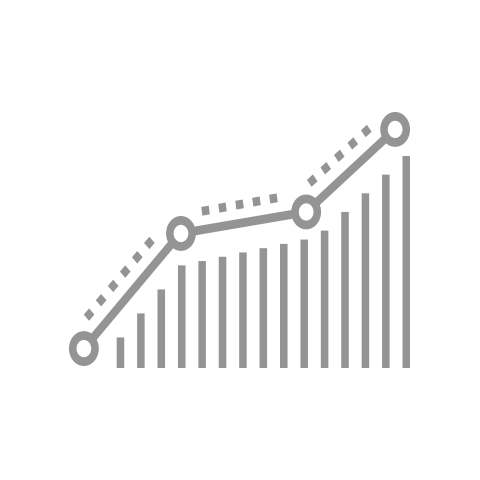 By updating and advancing user-experience, we increase business conversion rates. Combining proprietary consumer acquisition and analytics platforms, Speedwell Holdings improves the entire client value chain. Through advanced performance modeling and analytics tools, Speedwell Holdings provides a comprehensive picture of a consumer acquisition in the life cycle acquisition. Combining a wide variety of real-time identity verification, credit reporting, bank account verification and custom risk scores, we are second to none in understanding consumer behavior and assessing risk. To optimize risk management, a business must know their customers well and apply that knowledge by matching the right product to the right consumer. 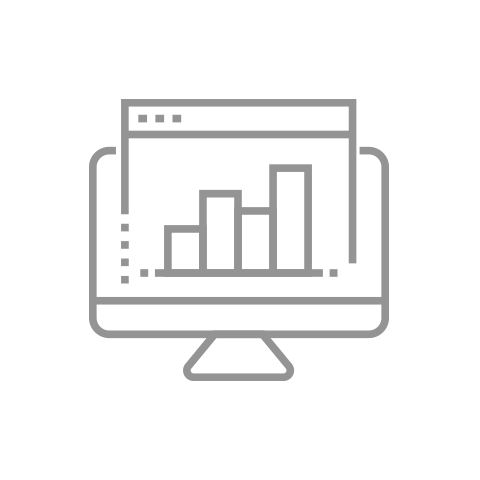 With experienced personnel and predictive modeling, we help businesses manage their portfolios, and provide customizable key performance indicator reports, such as data trend analysis, forecasting, credit performance and customer segmentation, which help to further reduce risk and ensure maximum return on investment. Acquire Interactive is the industry-leading source of online and offline short term lending and alternative finance leads. The company efficiently matches consumers seeking specialty finance products to lenders and other advertisers — all while optimizing and monitoring ongoing performance metrics. Acquire Interactive manages a robust, powerful network and delivers cutting-edge technology. MoneyMutual’s online marketplace was created to allow consumers to find a lender in the specialty consumer finance industry. Endorsed by celebrity Montel Williams, MoneyMutual is not a lender—rather, it is the nation’s largest marketplace - allowing consumers to find a lender and get access to cash fast. The company drives high volume, relevant traffic to the MoneyMutual website where interested persons submit their information for lenders to review. Branded Holdings provides marketing, development and design services with a twist. Branded Holdings’ talented team does more than develop websites, it brings ideas to life by creating a user-based experience with quantitative and constantly-improving value of communication on both ends. Since 1998, CreditLoan.com has been helping to educate millions of consumers on financial issues while providing the tools and solutions they need to effectively manage these issues. At Quote.com, consumers can find the best quotes for a variety of products including insurance, home improvement, and more. Millions of Americans suffering from overwhelming debt find the resources, tools and relief programs to manage their finances and get out of debt – once a for all – at DebtConsolidation.com. InstallmentLoans.com is an online resource where consumers and lenders come together. Providing tools and tips to make smarter borrowing decisions, consumers can learn about installment loans, money management, building credit, and debt consolidation. Consumers can quickly and easily find a lender in minutes. 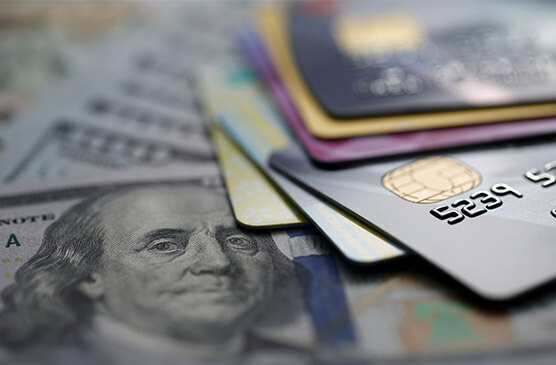 Whether a consumer needs an installment loan to pay off credit cards or take a much needed vacation, InstallmentLoans.com provides lenders that meet every need.